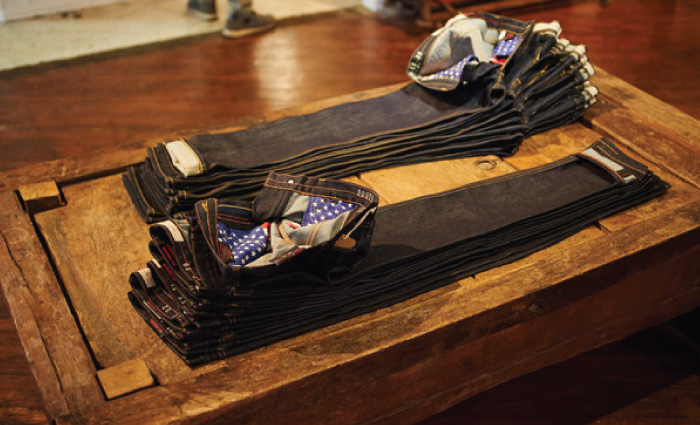 Shop Men’s and Women’s American made jeans by Brooklyn, New York’s own Williamsburg Garment Company. We specialize in selvedge raw denim jeans and clean sober vintage washes. 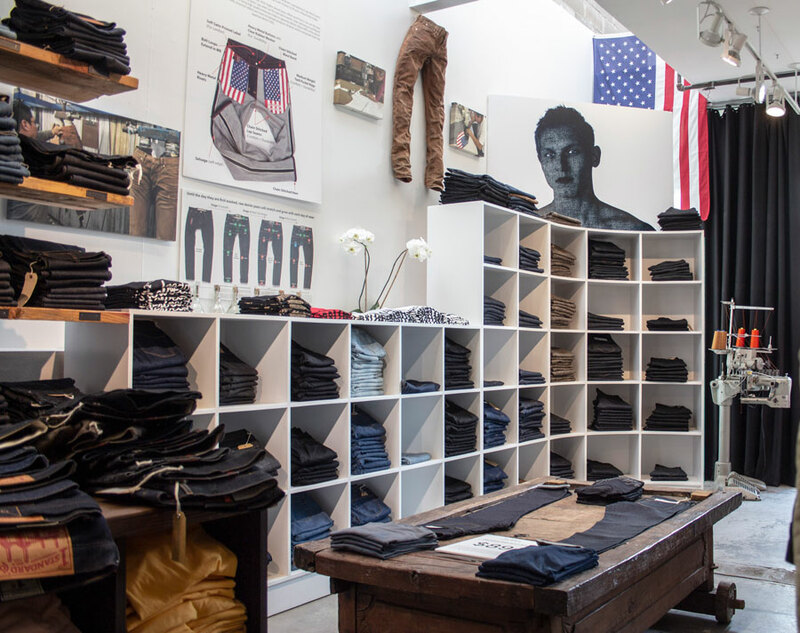 Designer Maurice Malone has been called “The Steve Jobs of Denim.” Our denim shop now shares space with Brooklyn Denim Company. However, we are separate companies and brands. Our retail section is located inside at the rear of the store. Our office is connected to the store in the building next door. The entrance and receiving address is the same as the stores address below. We now handle alterations and repairs service only through the website so not to compete directly with Brooklyn Denim Co. However, if you purchased our jeans online, you are welcome to bring them in for service at our website prices. For store location, hours & general retail location questions call Brooklyn Denim Co. (718) 782-2600. Please note, the BDC store floor staff can not answer questions about web orders or WGC business matters. Our home base is located in Williamsburg, Brooklyn, New York where we ship and produce limited runs, custom makes and preform jean repairs and alterations. 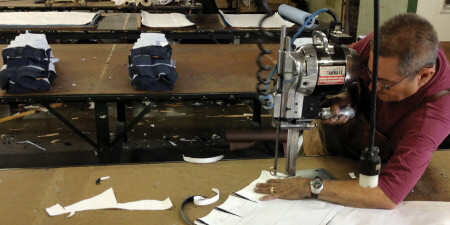 For large production runs, we produce in Los Angeles California. 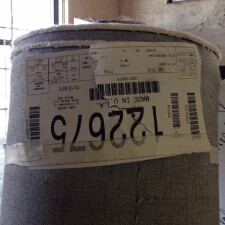 Most of the denim fabrics used in manufacturing Williamsburg jeans are made in North Carolina by Cone Denim at the White Oak plant, one of the world’s oldest producers of denim textiles. 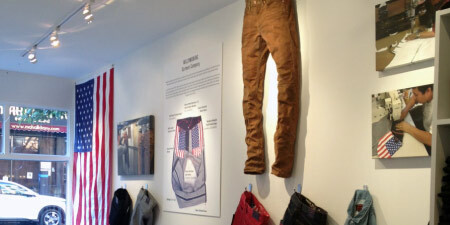 However, Cone Denim recently closed its U.S. production facility. Through 2018, we will be slowly moving production into Japanese denim or other textiles as the availability of U.S. made quality selvedge denim stocks shrinks and disappears. 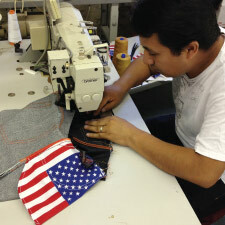 Make sure to shop Williamsburg for quality American made jeans, produced in quality U.S. made denim while stock last!